We are truly grateful for the following Corporations and Sponsors of this educational conference, also exhibiting. 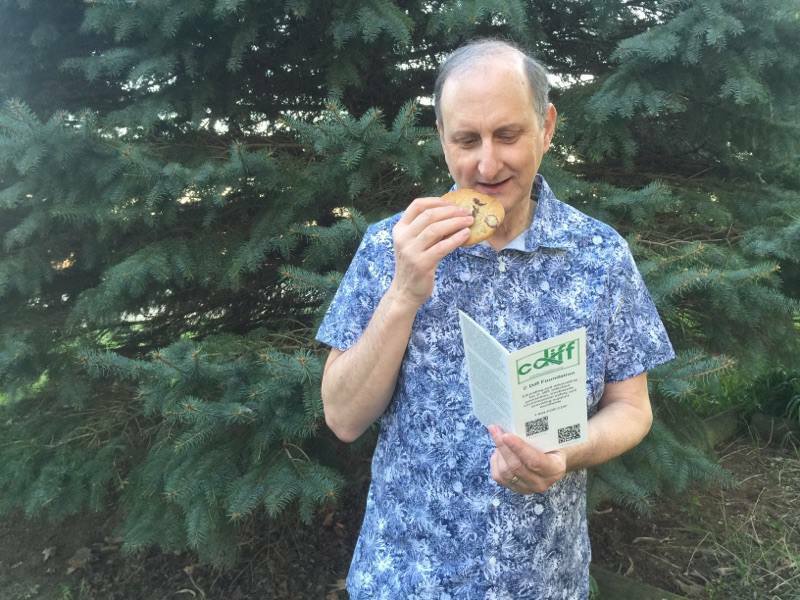 June 20th: Home Care and C. diff. 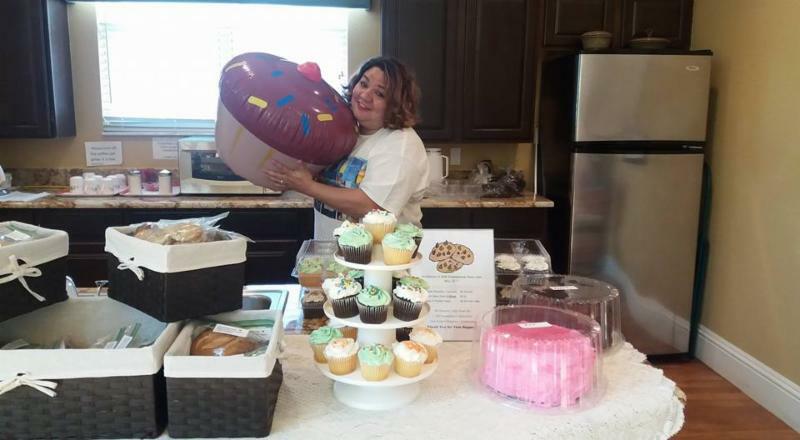 C Diff Foundation Members, were busy in the kitchens baking across the globe to support our mission and provide education at each event. C. difficile infection awareness worldwide. 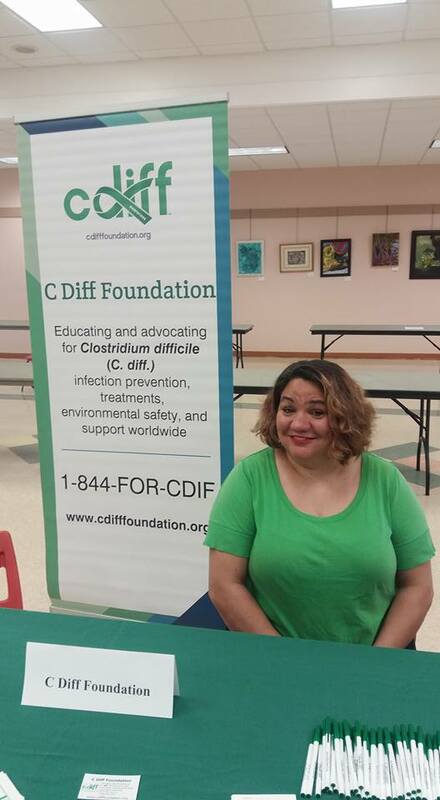 More than 700 brochures were shared at the bake sales meeting the goal – promoting C. diff. infection prevention, treatments, environmental safety and support across the globe during the month long campaign. Thank You to everyone involved making this campaign a global success. 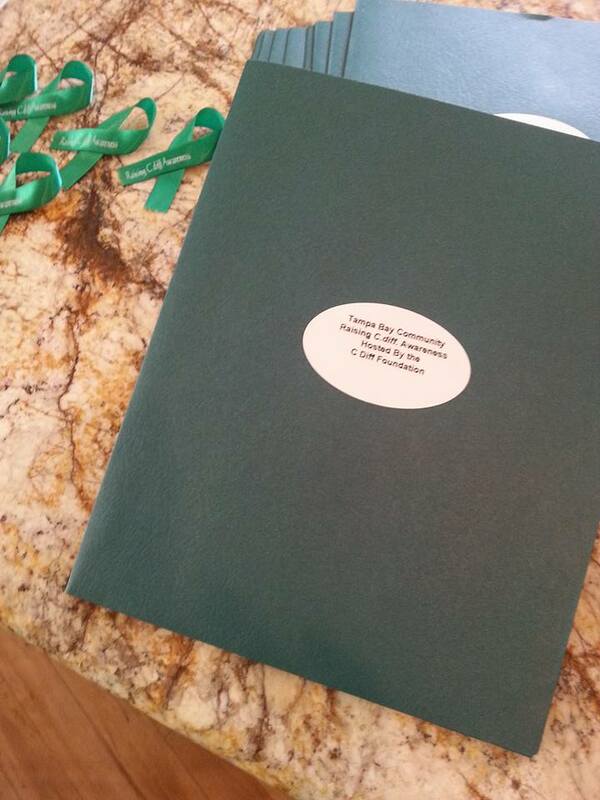 On September 14th a day to Honor the Professionals Dedicated to Clostridium difficile Research and Development. Their Efforts Bring Forth New Concepts, New Theories, and the Progress Towards A Better Understanding – Pursuing Future Developments In Clostridium difficile (a.k.a., C.diffiicle, C.diff.). This free, live webinar by C.diff. Science, is to honor Professionals in the Science community, leading the way advancing C. difficile Infection Prevention, Treatments, and Environmental Safety Products worldwide – hosted by the C Diff Foundation – a slate of industry leaders and medical researchers — from highly regarded health systems — share their journeys and efforts focused on Clostridium difficile research and development that will be appreciated by colleagues, fellow-researchers, and the scientific teams within organizations. 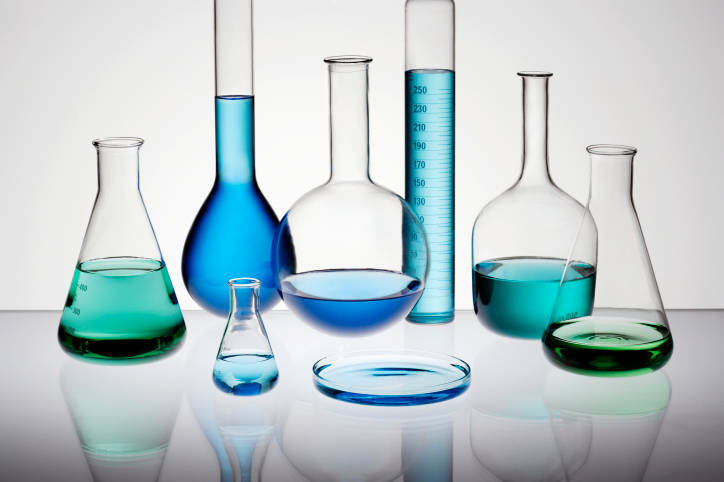 Visit cdiffscience.org To View the Guest Speakers, Presentation Topics. Register For This One Day Educational Event and Don’t Forget To Share the News. 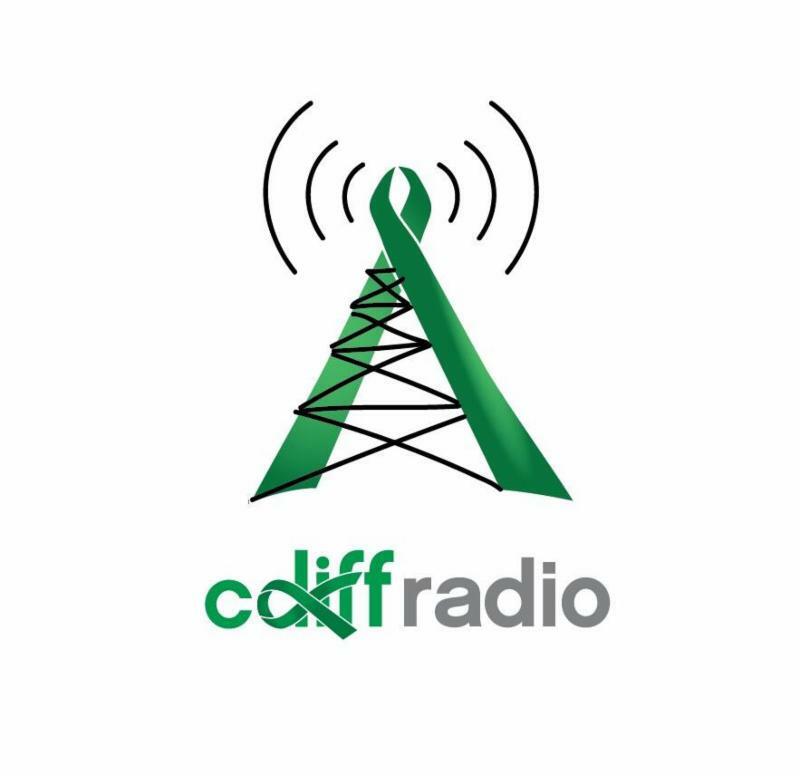 C. diff. – The What,Where,How. C. diff. survivors continuing their recovery from a prolonged illness. 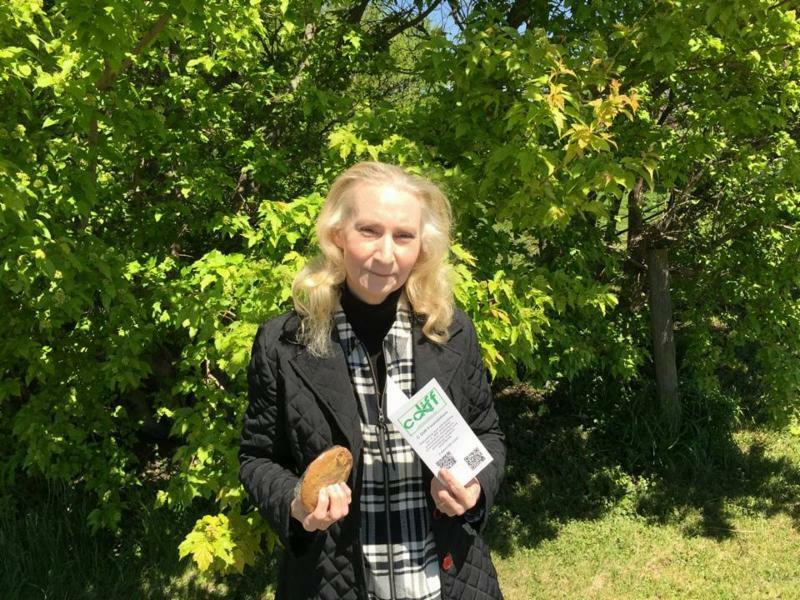 Patients working their way through any long-term wellness draining diagnosis. 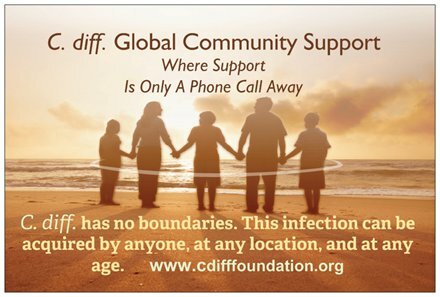 Connect with others being treated for and recovering from a C.diff. Infection. Ask questions, get advice & support. 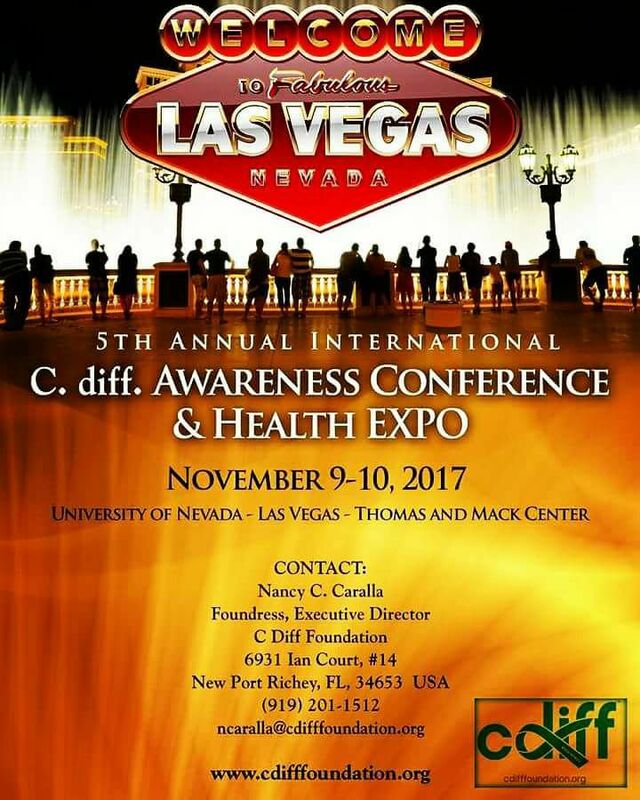 This entry was posted in EPA Registered C. diff kill cleaning products: Environmental Safety and tagged C Diff Foundation June 2017 Newsletter, C. diff. 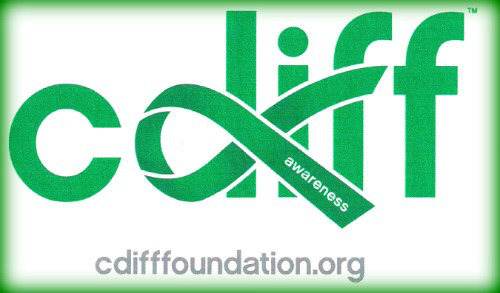 infection, C. difficile in the news June 2017, C. difficile infection, CDI, Clostridium difficile on June 3, 2017 by cdifffoundation.